Whenever we talk about ice and chilling, there is no chilling without dilution. With ice being at least half of our cocktail, shouldn’t we pay attention to what is put in our glass? 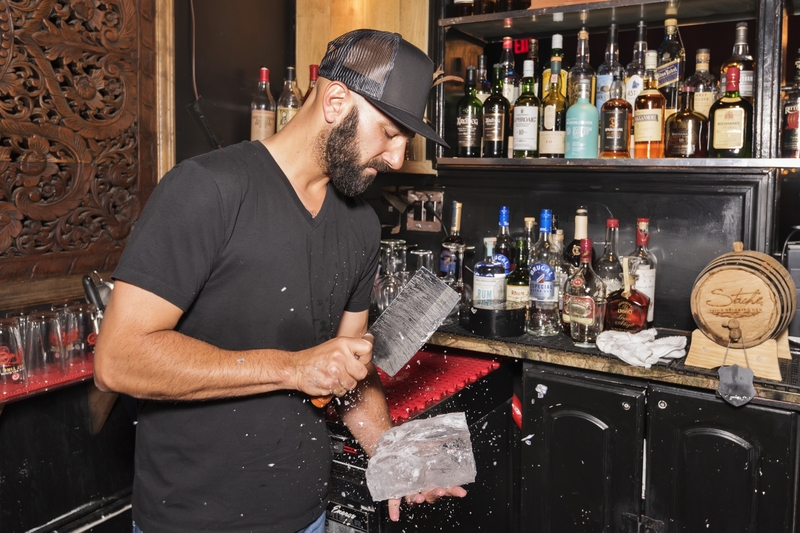 To prepare for my projects, I search out and enlist the best bartenders in the country, and lucky for me several of them are from South Florida. 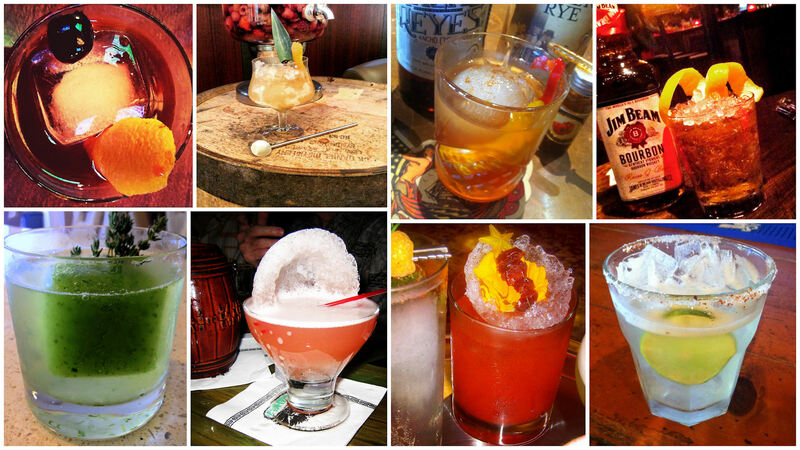 This month I queried Nick Nistico, Breakthru Beverage Florida’s Program Specialist/Hospitality and Spirit Educator. Nistico supports new and existing on-premise accounts through beverage development consultations and bar staff training. 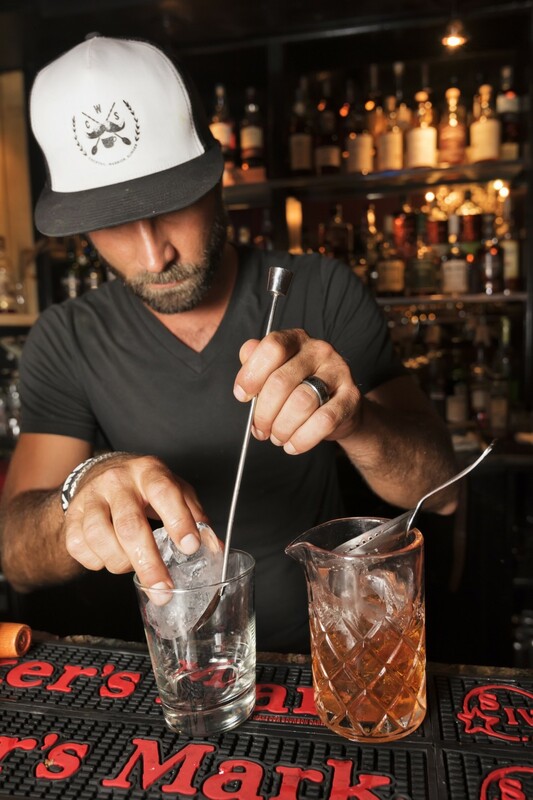 A two-time WSWA Best in Show winner, Nistico successfully completed the BAR 5-Day Certification Program, an achievement only a fraction of the world’s most talented bartenders have completed. My first question is about the proper use of ice. 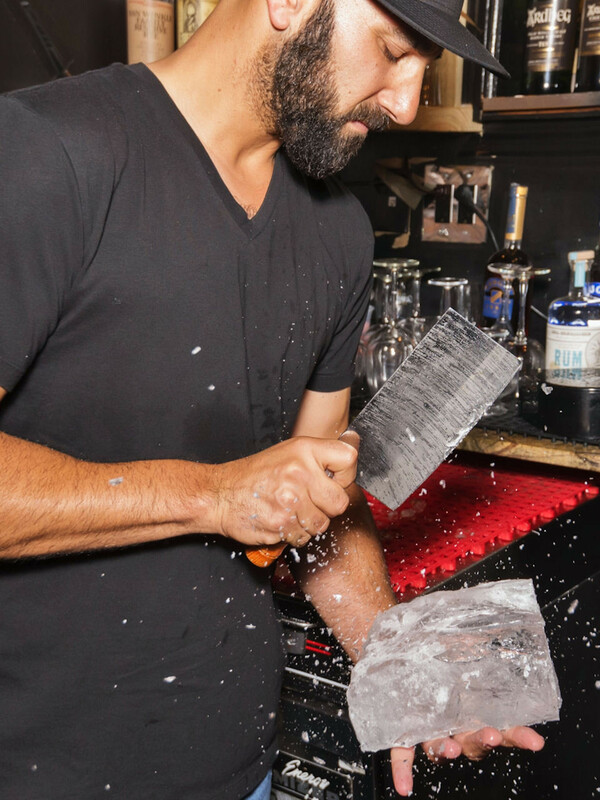 A balanced cocktail often comes down to ice. Ice affects both temperature and dilution. Whenever we talk about ice and chilling, there is no chilling without dilution. “Think surface area and ambient air temperature. If outside, the larger the ice the better as it will melt and dilute slowly. A very strong tiki style cocktail may benefit from crushed ice allowing dilution to soften the drink. Overall the rate in which you’d like water dilution added to your dram should be greatly considered” advised Nistico. Ice Cube: Good for mixing, shaking, stirring and drinks on the rocks. The larger surface area makes a cube melt slowly and causes less dilution. Mold for various size cubes are now available. Ice Ball: A spherical chunk of ice commonly used in Japan for serving Whiskey and Bourbon. Molds are available to create this unique cocktail accessory. Shaved Ice: A very fine ice that can be used in a shaker to produce a thick, slurry cocktail (think tiki style cocktails). Use it to make adult snow cones by packing shaved ice in a glass and pouring liqueurs over the top. Cracked Ice: Smaller than cubes, cracked ice melts faster and adds more water to your cocktail. Best for frozen drinks as ice cubes can clog blender blades. Two-thirds to one cup of cracked ice is perfect for a single frozen concoction. Bagged ice is cracked. Block Ice: Primarily used for chilling. Rings and novelty molds are available but you can also use almost any container available as long as you can remove the solid ice.